• Welcome to your Saturday edition of The Purge, which we kick off this week with the latest single for Guy Sebastian. Lifted from his recently-released ‘Part 1’ EP, ‘Mind On You’ was delivered to local media on Thursday morning. 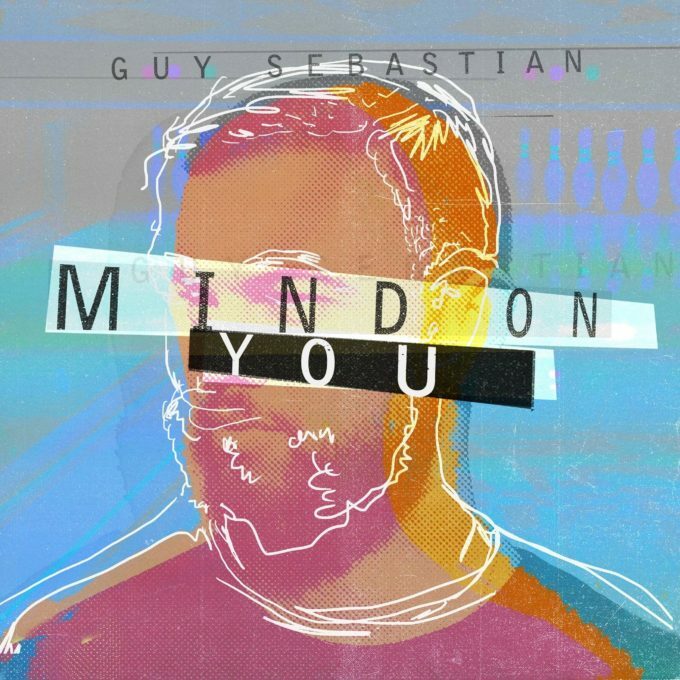 A track Guy himself describes as a “catchy little kind of future EDM tune”, ‘Mind On You’ comes just weeks before Guy embarks on his run of ‘Sub-Conscious’ album preview shows. A music video will drop on March 08. • Last week it was all about Kygo teaming up with Selena Gomez and their new collaboration ‘It Ain’t Me’. This week’s it’s all about Zedd teaming up with Alessia Cara for their new collaboration ‘Stay’. “I think this song is right in the middle between where Alessia is musically and where I am and that’s what’s so exciting about it,” Zedd explained of the new track, which dropped to both media and digital retailers yesterday. • Another superstar collaboration hitting the scene yesterday was the new Calvin Harris single, which features both Frank Ocean and Migos. It’s called ‘Slide’ and it follows on from the Scottish producer’s double platinum top ten smash ‘My Way’. Look for this one to slide its way up the chart in the days and weeks ahead. 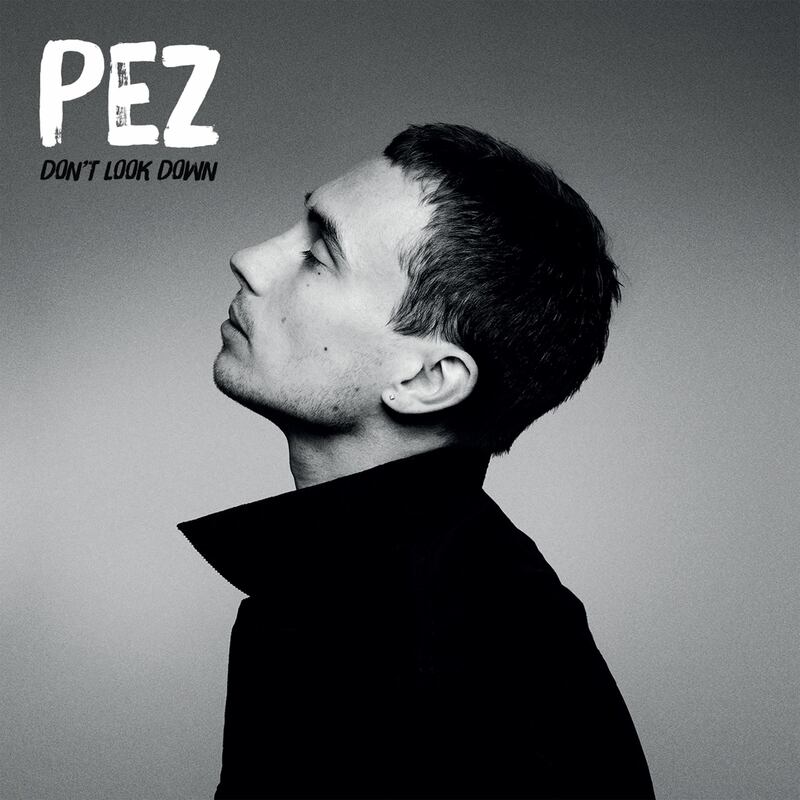 • Hot on the heels of the release of his sophomore album ‘Don’t Look Down’, Melbourne hip hip supremo Pez will hit the road in April for a national tour; his first since 2014. The run around the country kicks off at Jack Rabbit Slim’s in Perth on April 08 before making stops in Melbourne (Howler on April 22), Sydney (Oxford Art Factory on April 27) and Brisbane (Woolly Mammoth on April 28). Tickets are on sale now. • Krafty Kuts and Chali 2NA are hitting the country this weekend, not only to play a gig at the Manly Beach Club as part of the surf competition (supported by Kid Kenobi, no less), but also to perform at Beach Road Hotel in Bondi this Wednesday for the launch of their new single ‘It Ain’t My Fault’. The track is due to drop digitally next Friday. • UK duo Snakehips have added a second Sydney show to their upcoming tour. The boys will be in the country for Groovin The Moo appearances in May, but are taking the opportunity to play headline shows across the East Coast. Their first Sydney gig (at the Metro Theatre in Sydney on May 11) has already sold out. So they’ve added another… on Monday May 08. Tickets are on sale now. 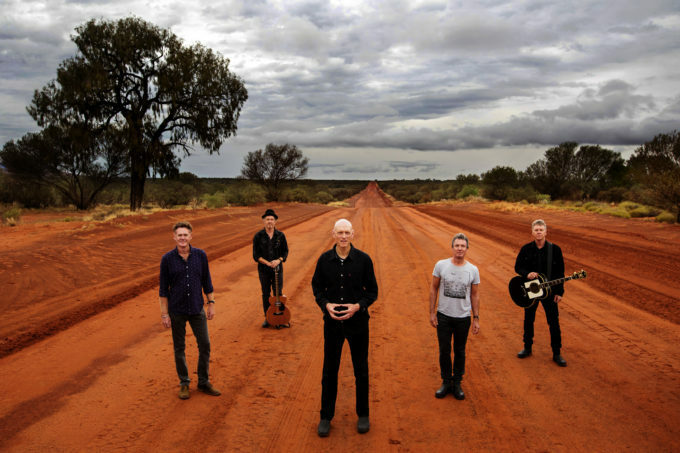 • Tickets for Midnight Oil’s recently-announced ‘The Great Circle 2017’ are already going like the clappers, even before they hit the sales desk; Frontier Touring confirming this week that a second Brisbane show has been added to the run to cope with demand. The band will now play the city’s Riverstage on October 15 and 17, with tickets for all shows across the country on sale from Monday. • Extra shows have also been announced for the upcoming Bay City Rollers tour. Second dates have been added in both Perth (Astor Theatre on July 16) and Adelaide (The Gov on July 13), while new shows have been confirmed for both Hobart (Wrest Point on July 19) and Penrith (Evan Theatre on July 21). Tickets for the Hobart show are on sale this Tuesday; the other three dates are on sale now. • The winner of the 2017 Australian Music Prize will be announced at a ceremony at The Toff In Town in Melbourne on Thursday March 09. It’s the first time in the prize’s history that it’s been handed out anywhere other than Sydney; a move prompted by the fact every one of the remaining nine finalists in this year’s field call the Victorian capital home. The winner takes home a cool $30,000 prize, thanks to PPCA. 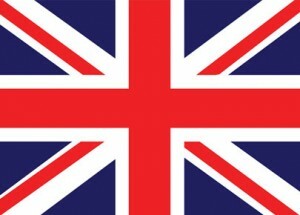 • Ed Sheeran continues his reign atop the UK singles chart this week with his global smash ‘Shape Of You’. Ed notches up a seventh week in pole position and holds despite being under attack by… Ed Sheeran. Yes, Ed’s new track ‘How Would You Feel (Paean)’ premieres at No.2 this week, giving the British superstar 60% control of the UK top five (‘Castle On The Hill’ is at No.4). Katy Perry’s latest track ‘Chained To The Rhythm’ improves two places from last week’s No.7 debut, no doubt helped along by her performance at this week’s Brit Awards. The new Kygo/Selena Gomez collaboration ‘It Ain’t Me’ rounds out the week’s top ten UK debuts, coming in at No.9. Take That’s new single ‘Giants’ premieres at No.13 (their first lead single from an album to miss the top five since their debut single ‘Do What U Like’, all the way back in 1991). • A couple of debuts make it into the UK top ten albums chart this week, but there’s no budging Rag ‘N’ Bone Man, who maintains his No.1 heading with his debut album ‘Human’. Amy Macdonald gave it her best shot with her new album ‘Under Stars’, which is new at No.2, while the new Ryan Adams album ‘Prisoner’ scores a No.3 debut. The usual suspects (Ed Sheeran’s ‘X’ and Adele’s ’25’) make up the top five, while the ‘Trolls’ soundtrack slides back into the top ten; up from No.12 to No.6. Future’s ‘Future’ is new at No.15. • The love continues to flow Ed Sheeran’s way on the Billboard Hot 100 singles chart Stateside this week; his international mega-hit ‘Shape Of You’ maintaining its No.1 heading for a third successive week. Zayn and Taylor improve to No.2 with ‘I Don’t Wanna Live Forever’, swapping places with Migos ftg Lil Uzi Vert’s ‘Bad And Boujee’. We’ve got something fresh and new at No.4, courtesy of Katy Perry. The US songstress’s new single ‘Chained To The Rhythm’ premiering in the No.4 spot ahead of The Chainsmokers’ ‘Closer’ (No.5). Bruno Mars’ Grammy performance sees his track ‘That’s What I Like’ bullet from No.37 to No.7. Rihanna’s ‘Love On The Brain’ is up from No.13 to No.8 and The Weeknd’s ‘I Feel It Coming’ improves from No.16 to No.9. • The buzz surrounding the movie is beginning to build and as such, it’s the ‘Fifty Shades Darker’ soundtrack that claims the No.1 spot on debut on the Billboard 200 albums chart this week. The LP knocks off Big Sean’s ‘I Decided’ after just one week in pole position, while Bruno Mars’ performance at the Grammys has done wonders for sales of his album ’24K Magic’, which improves from No.7 to No.2. Adele’s Grammy wins see ’25’ rocket from No.21 to No.6, while the ‘Trolls’ soundtrack and Beyonce’s ‘Lemonade’ both re-enter the top ten. • That’s your lot for your Saturday edition of The Purge (edition No.208, no less), but we’ll be back at 6pm AEDT tonight with our regular weekly look at the ARIA top 100s. It’s ARIA Chart Watch. And it’s live on auspOp from 6pm.